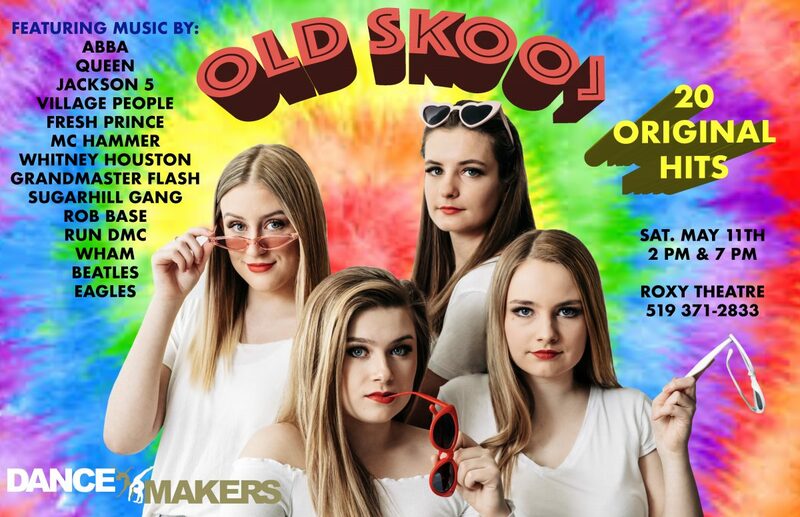 Dancemakers presents their 21st Annual Showcase ‘Old Skool’ on Sat. May 11th at 2 pm & 7 pm. Join us for a fun evening of dancing and music. It will be a blast from the past – guaranteed to get you singing and dancing in your seat! Performances in Kinderdance, Ballet, Jazz, Contemporary, Acro, and Hip Hop.